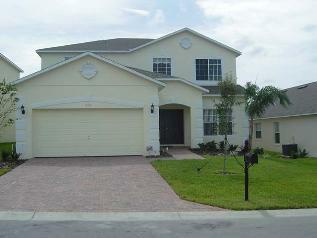 This 5 bedroom 3 bathroom villa is located on the community of Highgate @ Legacy Park and will sleep up to 10 guests in comfort. 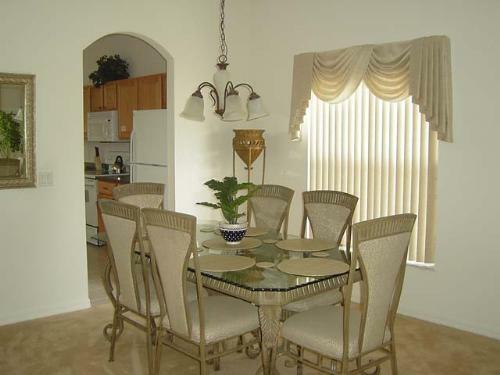 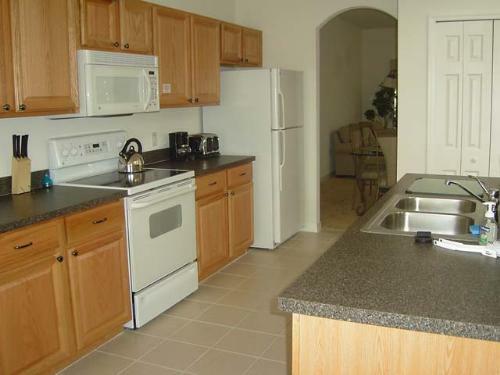 The fully equipped kitchen features a breakfast nook and there is also a main dining table that will seat six guests. 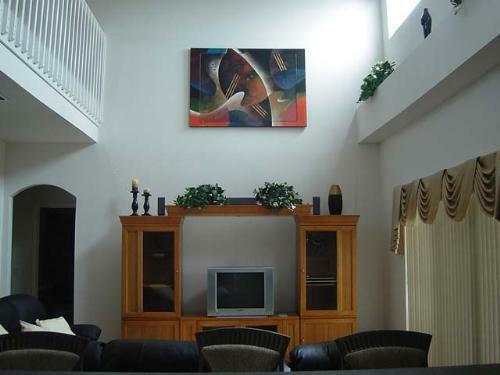 The home has two sitting areas, one downstairs that overlooks the sliding doors that lead out onto the pool deck and another located on the landing area upstairs. 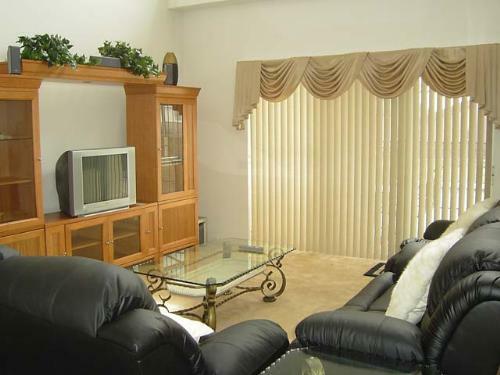 Both living rooms have televisions. 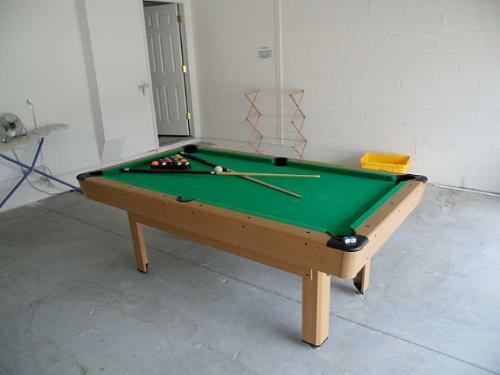 There is internet throughout the home for guests to use and also a pool table. 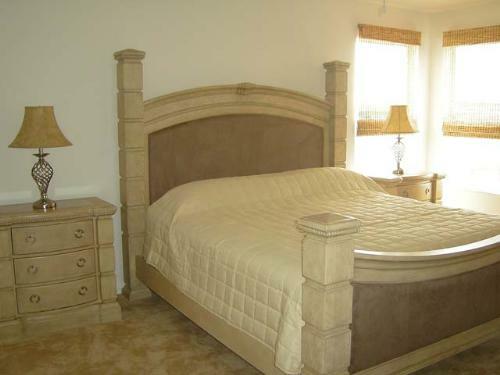 The bedrooms consist of a master king ensuite room that is located on the ground floor. 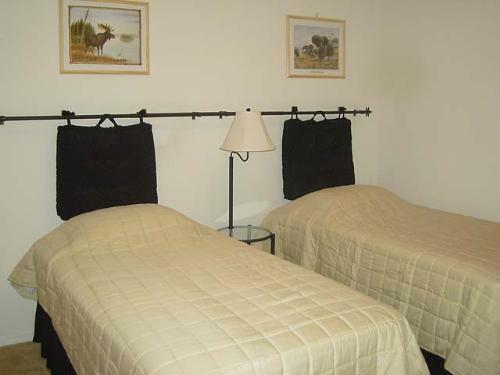 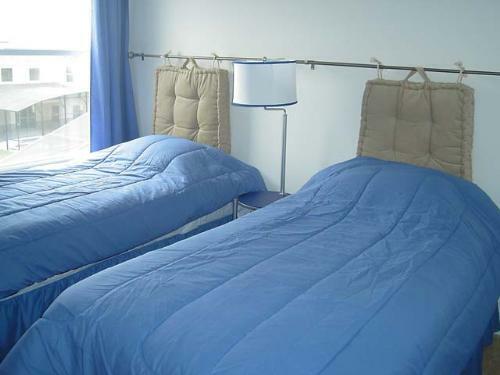 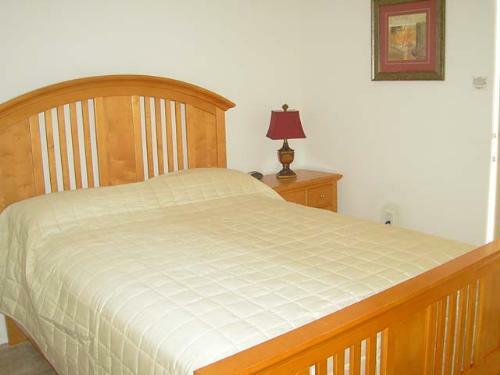 The further four bedrooms are located upstairs and consist of one queen room and three twin rooms. 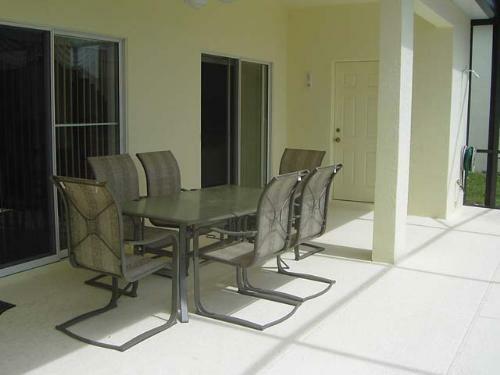 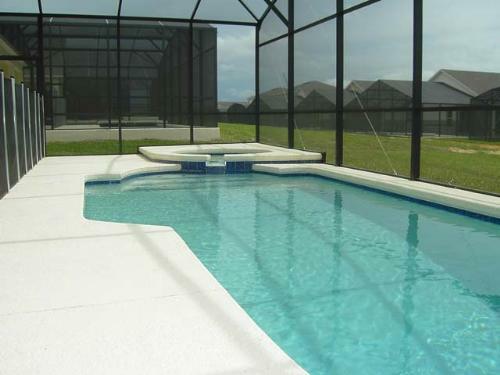 Outside you will find your own south facing pool and sundeck that is furnished with outdoor pool furniture and there is also a furnished lanai to provide shade from the sun.